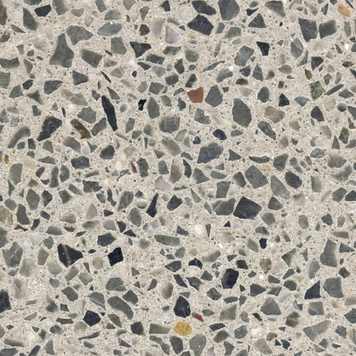 Ground and polished concrete surfaces produce a very impressive aspect. 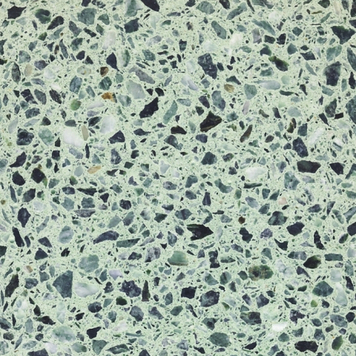 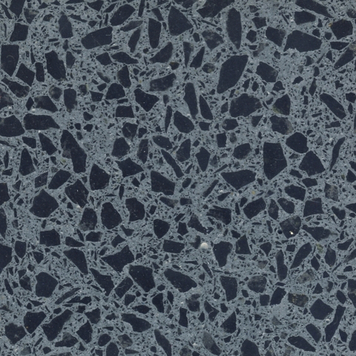 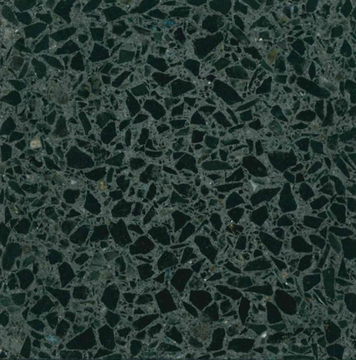 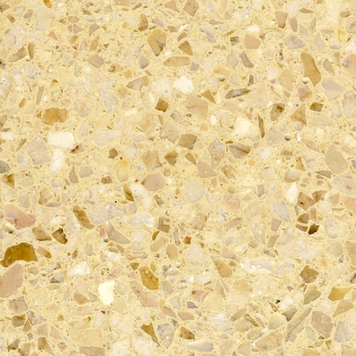 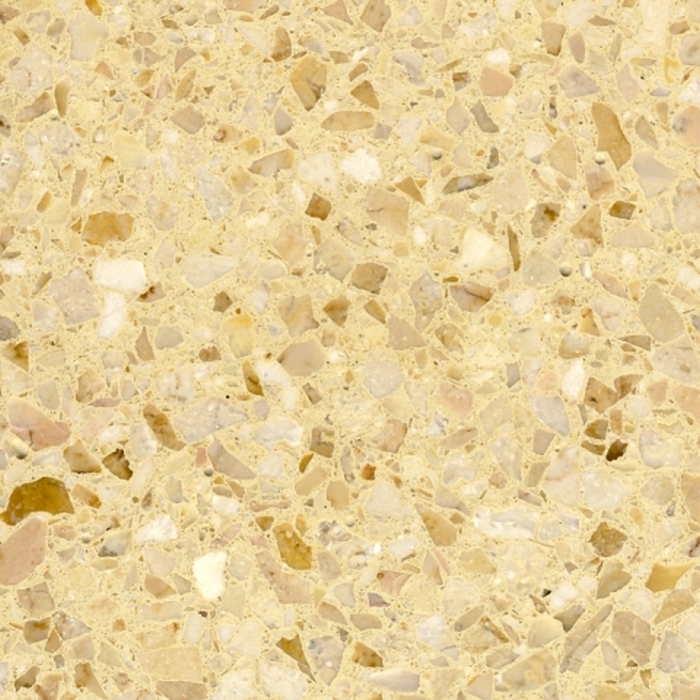 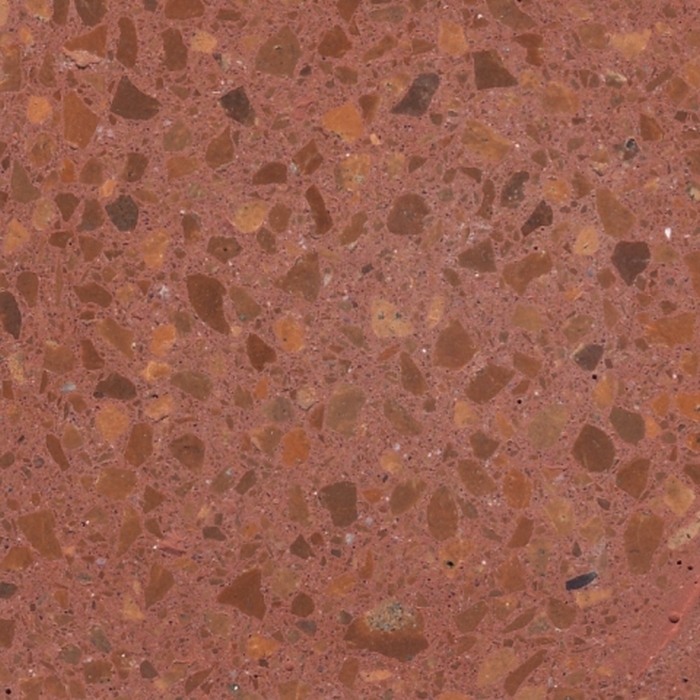 Combining a bright matrix together with coloured aggregates produces an interesting and lively impression on the surface. 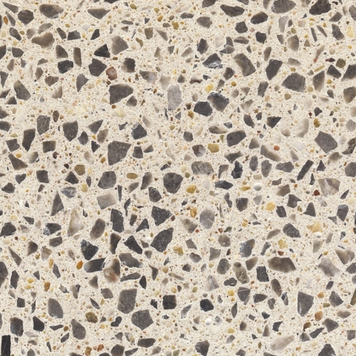 These smooth surfaces keep dust and dirt deposits to a minimum. 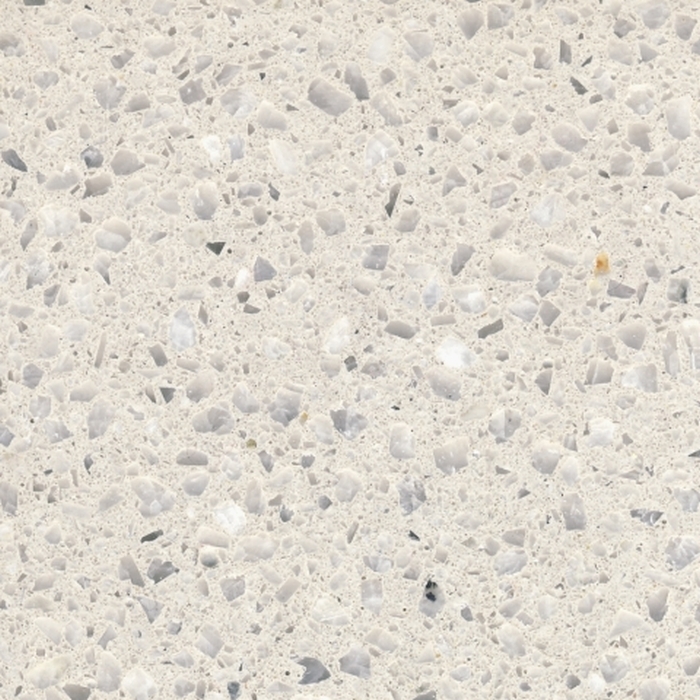 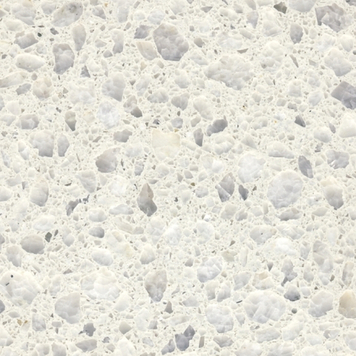 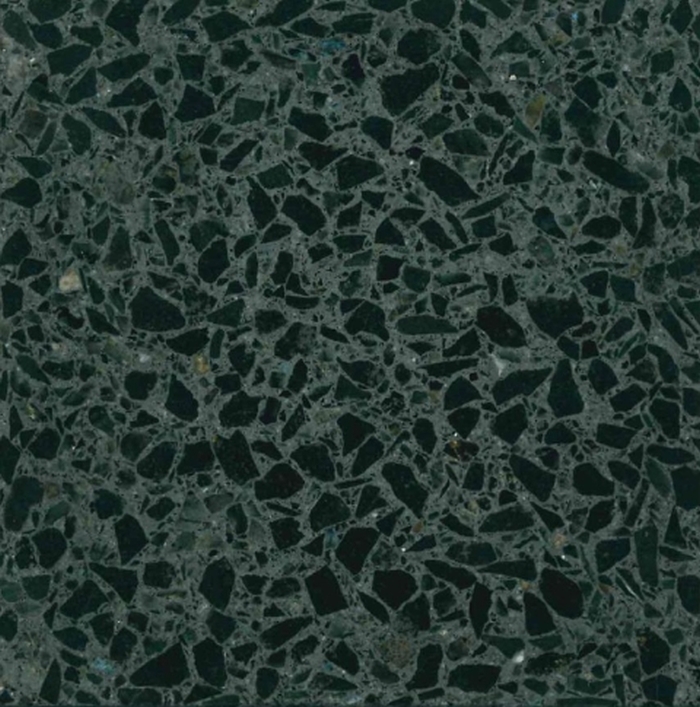 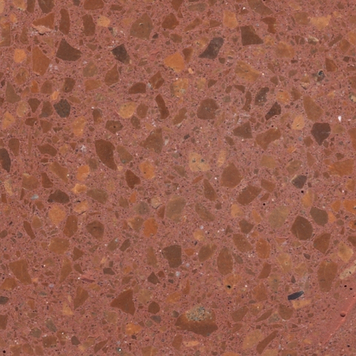 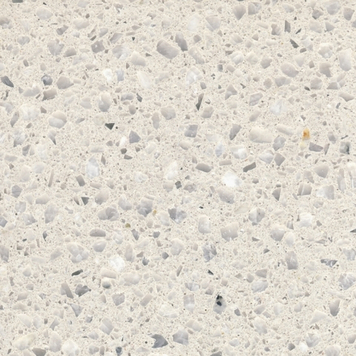 3 to 6 mm of the concrete finish is ground by means of diamond wheels and the aggregate grains are completely exposed. 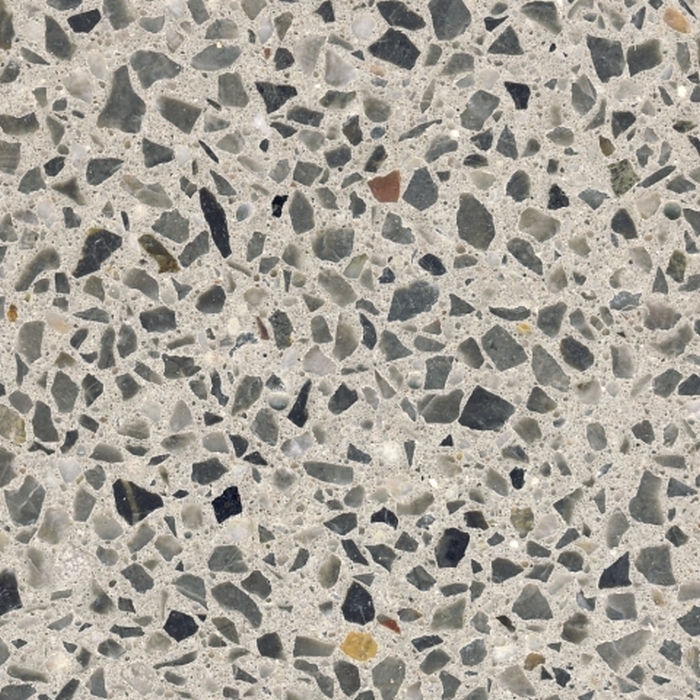 The treatment also includes the front faces so that clean edges and borders of the precast concrete elements are obtained.